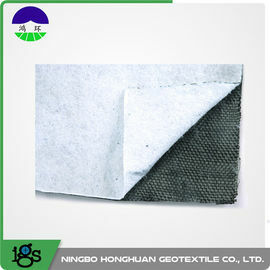 Filament Nonwoven / PP Woven Composite Geotextile is made by compounding split film yarn woven geotextile and filament nonwoven geotextile by acupuncture . Composite Geotextile has the performances of woven geotextile and nonwoven geotextile, and can be widely used in projects, such as railway, highway, stadium, dam waterwork,coastal tidal flat, reclamation and environmental protection, etc. 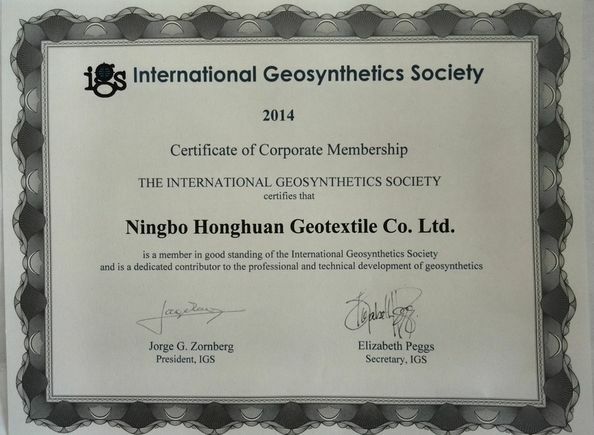 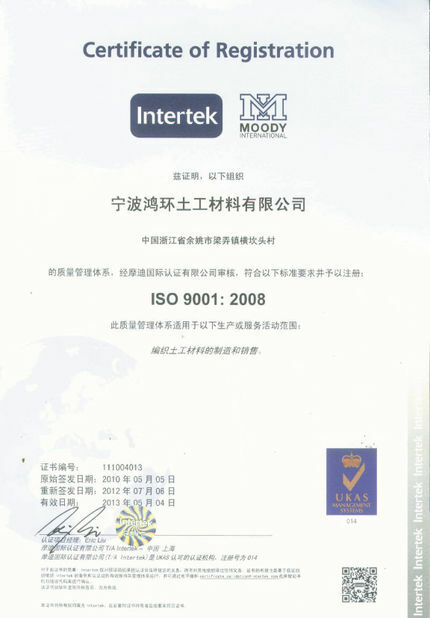 To increase the tensile strength and non-deformation of soil mass, increase stability of architectural structure, improve quality of soil mass, and effectively disperse, transfer and discompose centralization stress, to avoid soil mass from being destroyed because of exogenic action.